Chris Brown – Real Hip Hop Sh*t (#4). 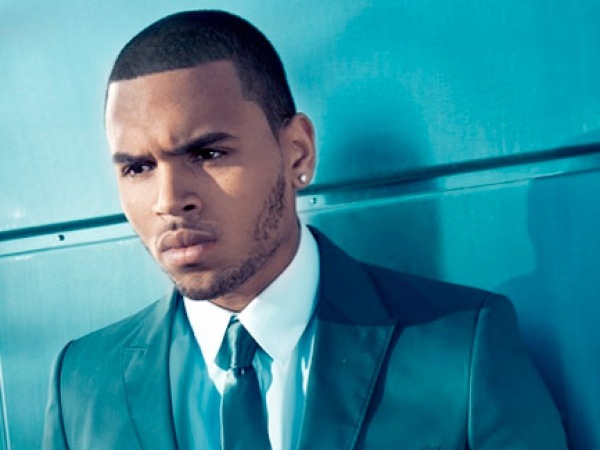 Chris Brown is a man of many talents, singer, dancer, boxer, etc. But this recent series of videos titled ‘Real Hip Hop Sh*t’ is displaying his talents as a rapper. He’s got the skill, and after hanging with veterans like Lil Wayne, Busta Rhymes, T-Pain or Pitbull its only logical that he’s good. Check out the video for ‘Real Hip Hop Sh*t’ below. 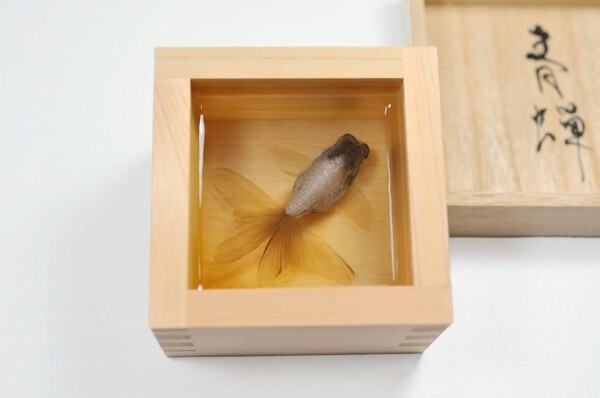 Those Most Interesting Fish You’ll Ever See. 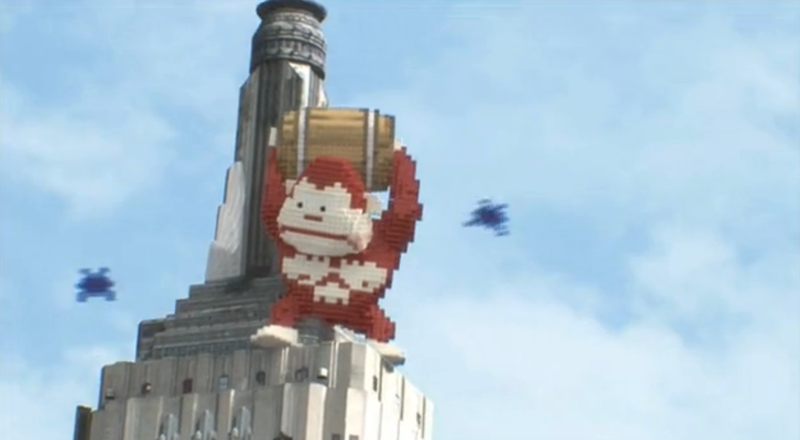 First: watch the video. 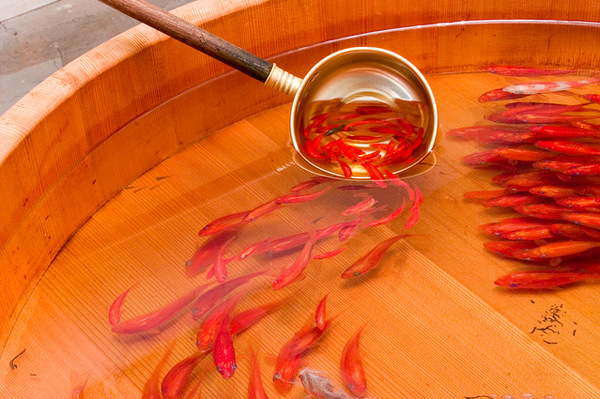 Japanese artist Riusuke Fukahori paints three-dimensional goldfish using a complex process of poured resin. 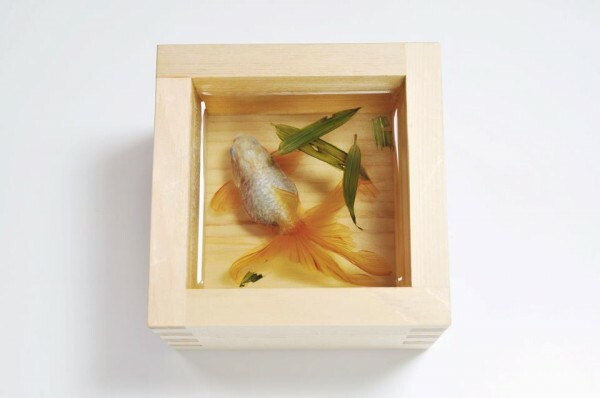 The fish are painted meticulously, layer by layer, the sandwiched slices revealing slightly more about each creature, similar to the function of a 3D printer. 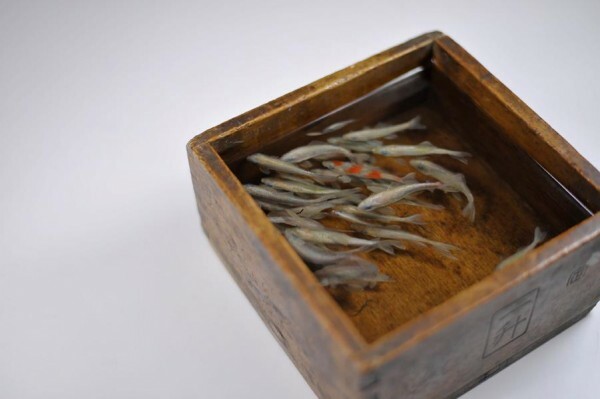 I really enjoy the rich depth of the pieces and the optical illusion aspect, it’s such an odd process that results in something that’s both a painting and sculptural. Wonderful. 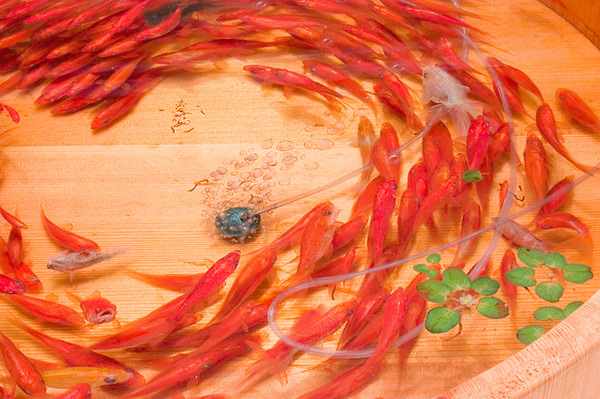 Fukahori just closed an exhibition at ICN Gallery in London titled Goldfish Salvation, and you can see many more images via the gallery’s Facebook, but probably the best resource is this set of photos by Dominic Alves. About a month ago, I had the pleasure of receiving the Rainbow Star Cutey by Lumenworks. 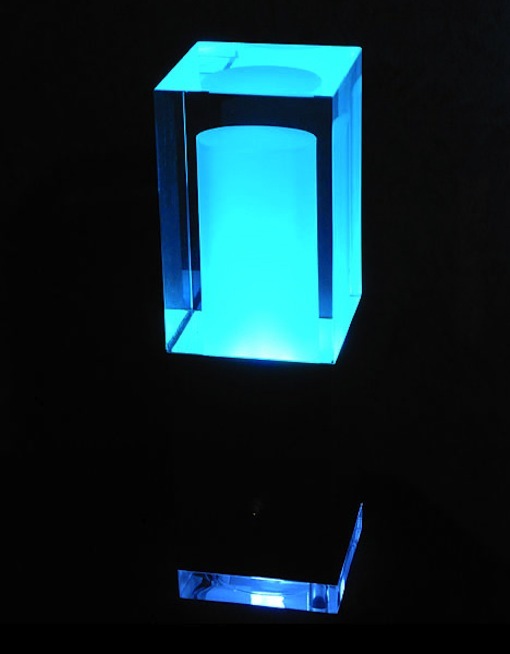 I have a major weakness for groovy lighting, especially ones that change colors. 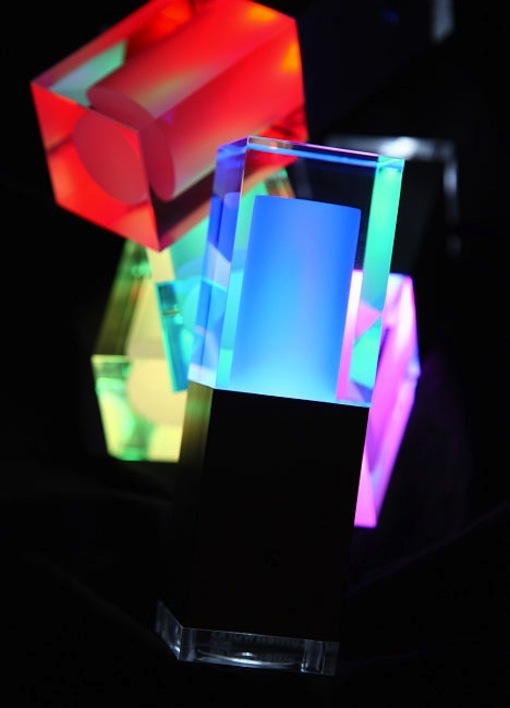 This sweet little beast of a light is a smaller version to Lumenworks Rainbow Star light. 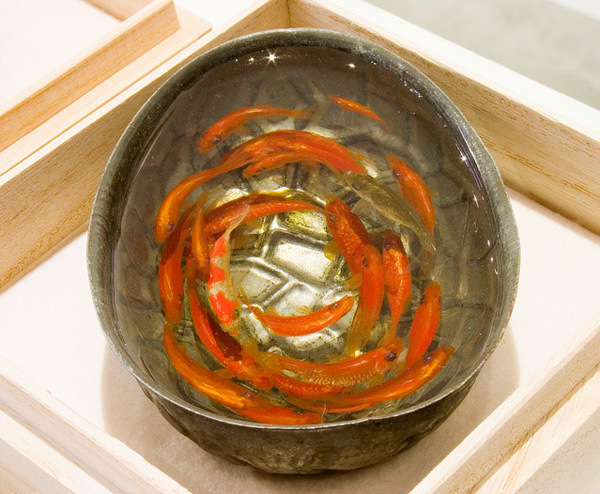 Its base is made of metal and the transparent acrylic top is the icing on the cake for this little beauty. When I plugged it in the first time, I made sure that I was in a dark room where no light could enter in. The treat I received once the Rainbow Star Cutey started its rotation of colors left me relaxed and oddly enough, feeling quite cheerful. I couldn’t wait for the rest of my family to take part in this delightful eye treat. Needless to say, I have become quite addicted to its soothing effects and when I want to just chill and release the stresses of the day, I turn off the lights and turn on the Cutey. 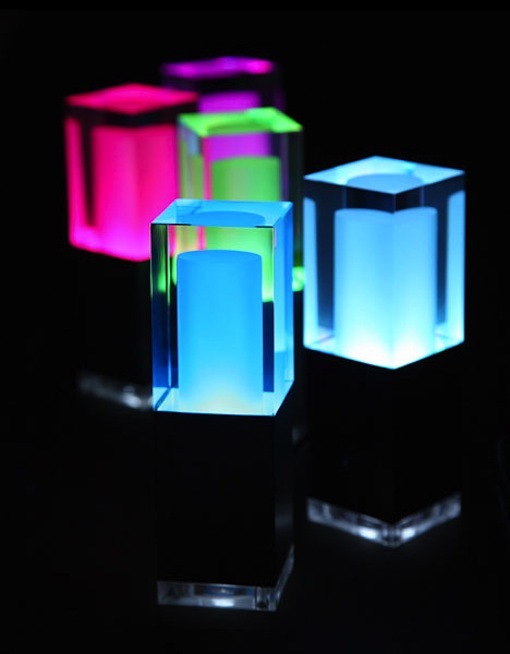 Not only would this little jewel be good for mellowing out, but put on some lively music, dim the lights just a hair and liven the ambiance of your party. 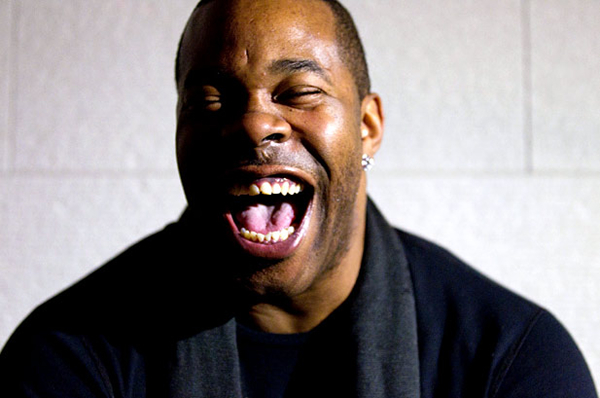 Busta Rhymes ft. Twista – Can You Keep Up. The two mega mavericks of the fast spitting lyrical style, Busta Rhymes and Twista, have come together again on the track “Can You Keep Up”. As you can assume by the styles of both lyrical dynamos, the entire track is performed in a ‘mile-a-minute’ style, while a bit hard to understand… is still very impressive. Check the method below. Much like NAMM in the U.S., Germany’s Musikmesse is a chance for the music industry to showcase both old favorites and new technology. 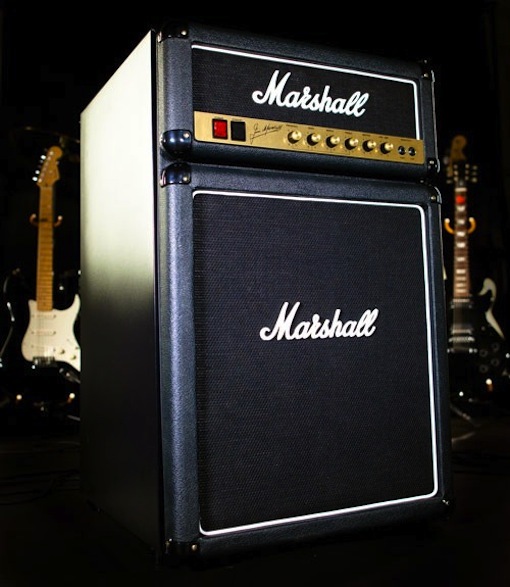 Among the rows of classic amps on show at Marshall’s booth this year is something that may look like an amp from the Jim Marshall signature series, but which is nothing of the sort. 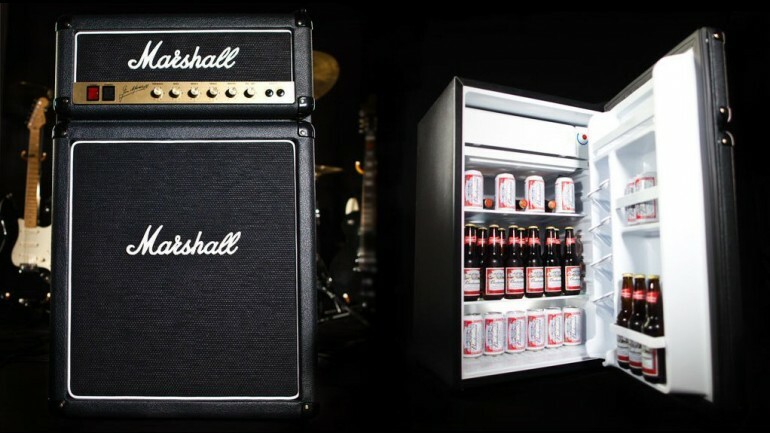 The authentic Marshall amp head and cabinet facing of the prototype Marshall Fridge open up to reveal 4.4 cubic feet (124 liters) of can or bottle chilling storage space, with handy can storage on the inside of the door and a mini freezer to feed users with a steady supply of ice cubes. The lovely model displayed in this post goes by the names of Honey Dawn. A go-go dancer in Hollywood, she’s appeared in videos with Keri Hilson, Rick Ross, Quincy Jones, Ludacris, Nicki Minaj, Ray J, The Cateracts, The Game, New Boys, Pitbull, Pharell, and 3 6 Mafia (among others). That’s quite the large resume for a woman with the impressive measurements of 32-24-26. Honey has also been featured in Model-Rukus magazine, Synthetikx, and SuperStreet Magazine. She also works at a bikini store part time, and attends LACC in hopes to transfer to FIDM. This Mexican, White and Filipina star has also dabbled in acting, being a featured extra in the motion picture ”Green Hat” from director Todd Phillips.